Home Redemptorists General Government General Consultors Alberto Eseverri, C.Ss.R. Fr. Cecilio Alberto Eseverri Laspalas was born January 11, 1959, in Ochagavía, Navarra, Spain. He is the eldest of five brothers born of the marriage of Félix and Irene. Before entering the Redemptorist novitiate he did his basic education, which led to specialisation in the management of companies dedicated to tourism. After his studies, he worked some years with different companies in this sector. In 1986 he came into contact with the Redemptorists in Pamplona. At the end of the international meeting for RYVM in August 1988, in the monastery of El Espino, he entered the novitiate and made his first profession a year later, on September 9, 1989. He pursued his studies in philosophy and theology at the Pontifical University of Salamanca. He was perpetually professed in July 1994 and was ordained priest on December 18, 1994. In preparation for going on a mission to the Ivory Coast, he did a licentiate in Religious Studies at the Catholic University of Paris. Afterwards, he spent two years on the mission in Tiébissou, Ivory Coast. His time as a formator was between 1997-2007. 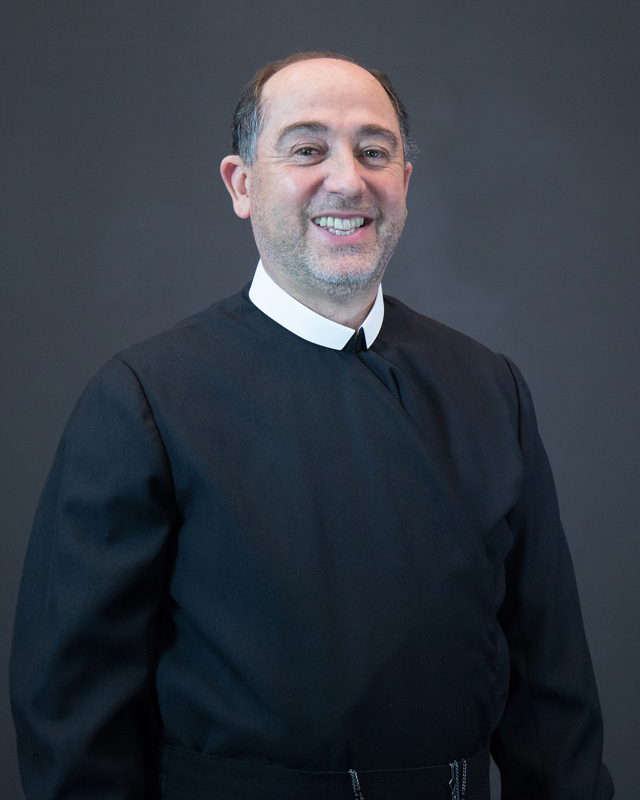 He served as the Prefect of Postulants, Novice Master and Assistant to the Novice Master in the interprovincial novitiate of the then Region of Europe-South in Ciorani, Italy. He also worked as an assistant pastor in various parishes during his time as a formator. He was part of the itinerant mission team, CESPLAM, which preached missions in Spain and Honduras. He later obtained a Masters Degree in Family Counseling from the University of Salamanca and exercised this ministry in various centres. Since 2004 he has been a member of the provincial government of the Province of Madrid, first as a member of the extraordinary council and later as a member of the ordinary council. At the XXIV General Chapter in 2009, he was elected a General Consultor and at the XXV General Chapter as the Vicar General in 2016.